The maker of luxury smartphones Vertu has made a comeback by announcing three new handsets with somewhat affordable prices. All three models join the company’s Aster collection but to keep the overall cost lower they include hardware that is not top notch. We have no detailed information on the three new smartphones but we know that they include the Snapdragon 801 processor, which is the same one seen in Samsung’s Galaxy S5 smartphone and Android 5.1 Lollipop. The only major change lies in the exterior of the phones – they offer “highly resilient Italian fabric” and three colors – black, pink and blue. The smartphones start at USD 4 200 but given that the Aster line includes models that feature tangerine sea snake skin (USD 7 400), raspberry pink ostrich leather (USD 7 900) and “diamond black” alligator leather (USD 10 100) we can call the price “somewhat affordable”. 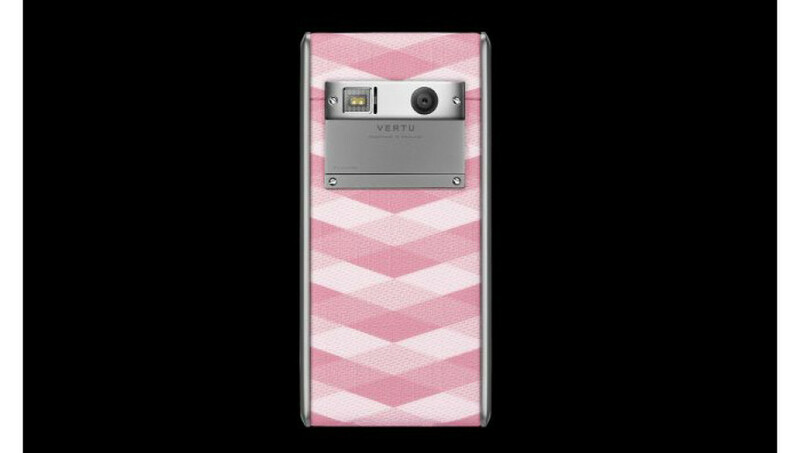 Given that Vertu also has smartphones that sell for USD 30 000 and more the new trio is even cheap compared to them. It is unclear when the new Vertu smartphones will be in stores but we do not think it will take too long – after all Vertu is about making profits, just like anyone else.